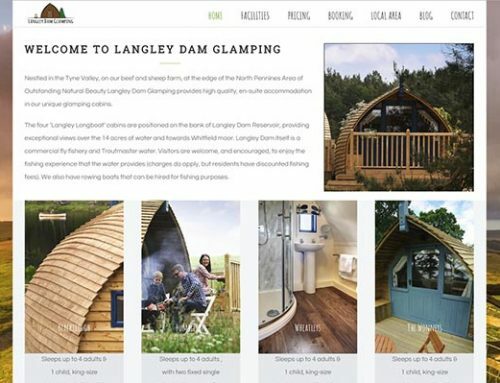 Boxwell Web Design would like to pass on congratulations and good luck to Langley Glamping who open their doors for business today. 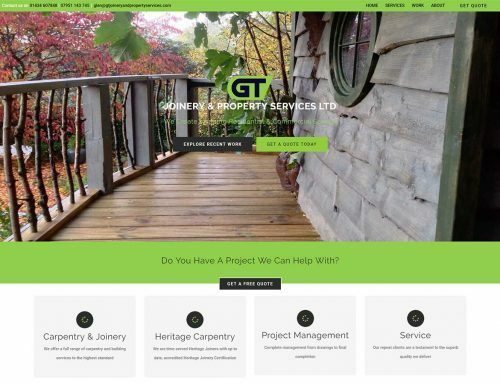 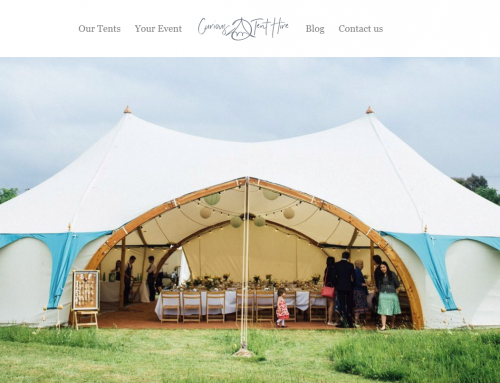 Working with Jo and Benedict has been really enjoyable, and I think Boxwell Web Design has created a really nice site for them to showcase their glamping accommodation. 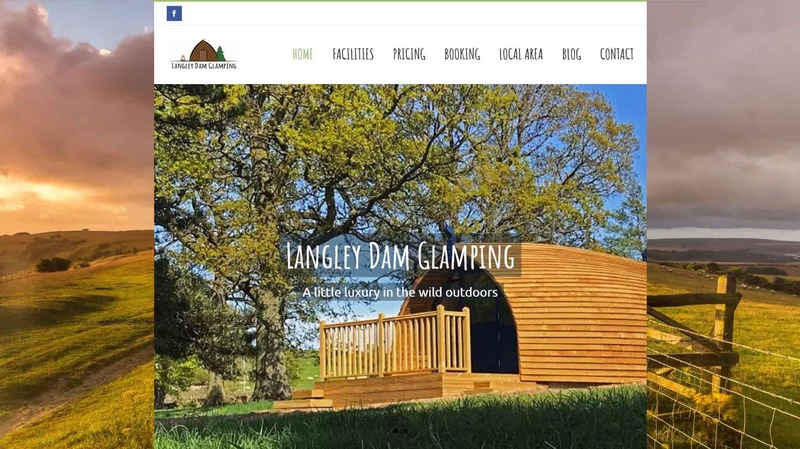 I would recommend getting in touch to enjoy a great holiday in a beautiful part of the country.